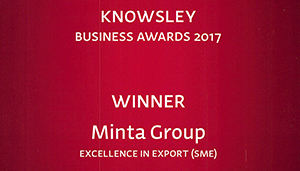 Minta Instrumentation design and manufacture temperature sensors (thermocouples) for Commercial and Military Aero Engine Development. Welcome. This is the website for Minta Instrumentation. 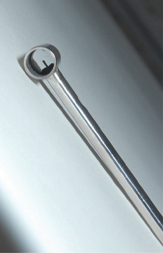 Minta design and manufacture a wide range of high specification temperature sensors (thermocouples) for both Commercial and Military Aero Engine development programmes. Minta Instrumentation are currently assisting with the development of future greener, cleaner and environmentally friendly Aero Engine concepts worldwide.